We hand selected a specific type of locally grown, sweet corn to deliver the freshest ingredients with the smoothest taste. This premium grain is put through a three-stage cleansing process. It is then filtered and purified to perfection in a classic pot still three times and through our 10 plate Copper & Stainless Column three times. 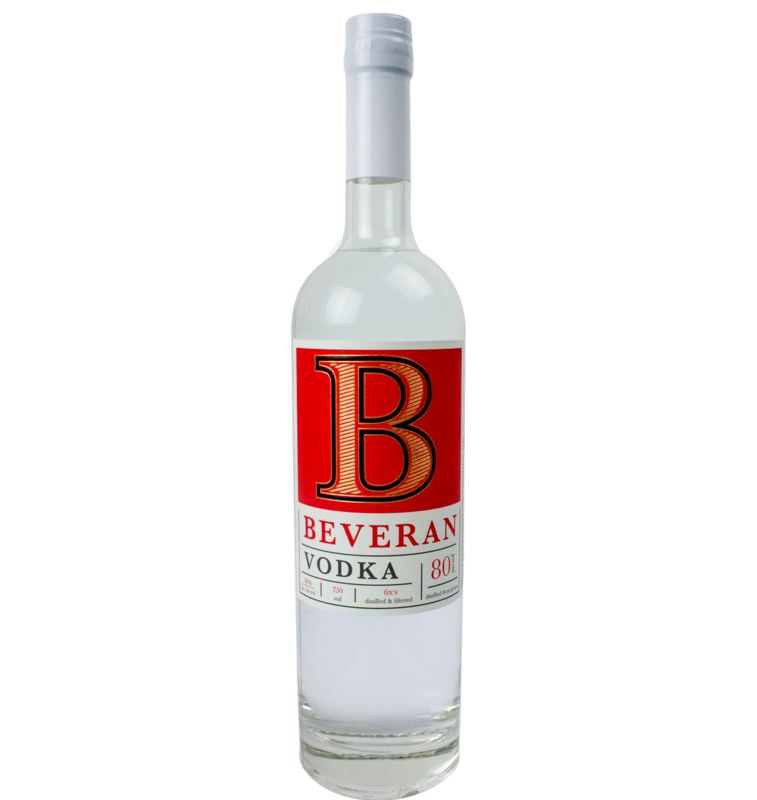 Our vodka is produced in small batches so that the utmost care can be put into making each individual bottle. Only experts can lay hands on our spirit at any point in the production process ensuring that the product you drink is mistake free and the quality is unmatched. The finished result is the smoothest, purest vodka available.